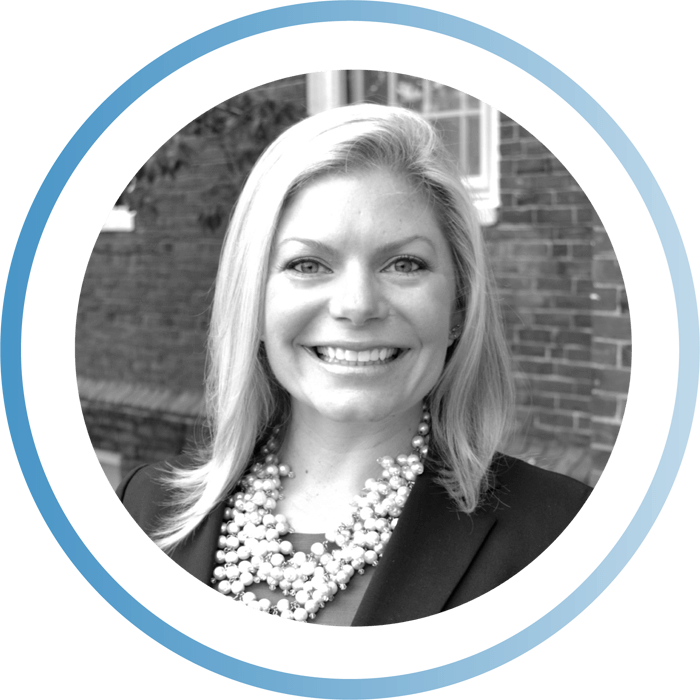 Prior to joining Gravyty, Lisa worked at Babson College in a variety of advancement roles, including fundraising. Most recently, she served as director of alumni relations. As a fundraiser, she managed a portfolio of alumni donors based on their class years and Lisa says “a tool like First Draft would have made a significant impact on my productivity by allowing me to strategically maximize donor outreach. Gravyty is a gamechanger for the nonprofit world, which is why I decided to join this impressive team”. At Gravyty, Lisa is the director of customer success. Her job is to ensure that customers have the most amazing experience possible while also helping them find new and innovative ways to apply our AI technology. Lisa helps build a strong community for our users where they will have access to industry leaders, new and relevant content, and provides them with an opportunity to engage with one another. Lisa attended Salve Regina University, where she majored in psychology with a minor in business and marketing. She was captain of the school’s tennis team and still loves to play. She also loves to cook and entertain, and when her very active 2 1/2 year-old gives her a few moments of free time, she likes to relax by reading, preferably historical fiction!